At Paradux Media Group, we are all about marketing Medford Oregon and beyond. We're an ad agency based in Southern Oregon on Main St. In Eagle Point Oregon. We are located in Southern Oregon just outside Medford Oregon on Main Street in downtown Eagle Point Oregon. Stop on by to see us today! 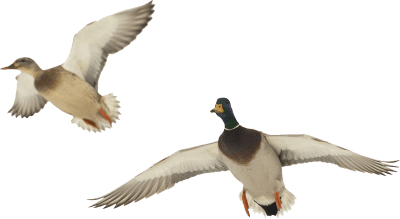 If you have a PAIR of DUCKS (aka 2 ducks) how many ducks do you have? HINT: The answer is 2. Please subscribe me to the "Paradux Media Group" Newsletter so I can receive tips, tools and strategies that I can use immediately to increase my marketing knowledge, create a successful business, and thrive. I have a potential speaking engagement, workshop, teleclass, or keynote for Paradux and would like to be contacted.